CB wedding!!!!!!!!!!. . 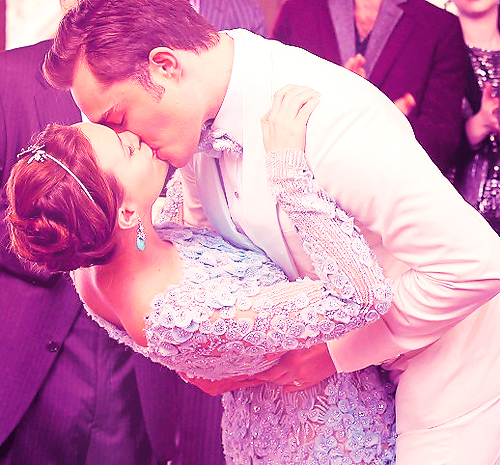 Wallpaper and background images in the Blair & Chuck club. This Blair & Chuck fan art contains pengiring pengantin, pengiring kehormatan, and pendamping. There might also be mantilla, buket, korsase, seikat bunga, buket korsase, nosegay, mantel, mantilla, and mantelet. BABY bas, bass "Henry Bass"
Henry bas, bass TTWW!!! Welcome to the family, we are so happy anda are finally here. Gossip Girl 6x03 - Chuck wants to help Blair "Tasks are for minions atau Dan Humphrey"
My Thoughts On The Season Finale Pregnancy Test.